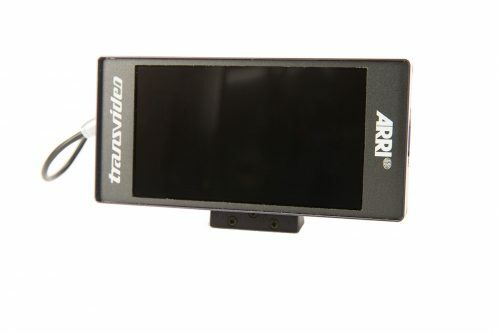 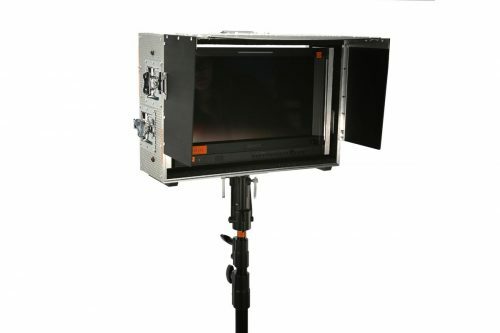 The Small HD Sidefinder is a quick and easy way to convert the Small HD 502 Monitor into an onboard viewfinder with the equivalent magnification of a 60 inch TV being viewed from 6.8 feet away. 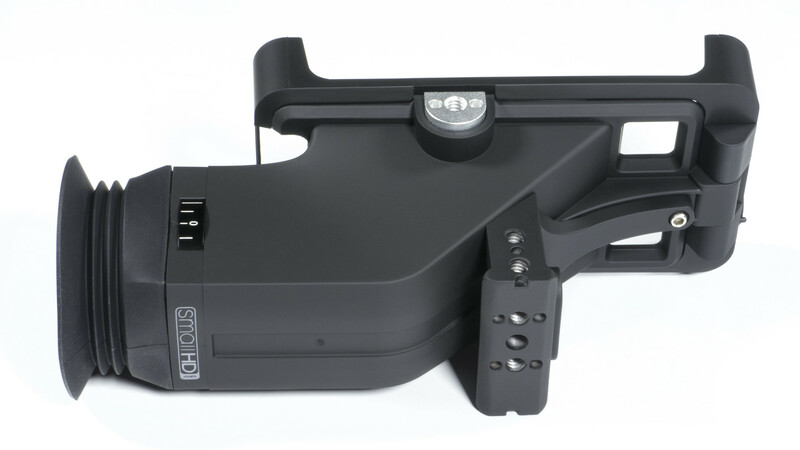 The Sidefinder gives shooters all the benefits of using a field monitor and an EVF, without compromising speed, agility, or quality of the image. 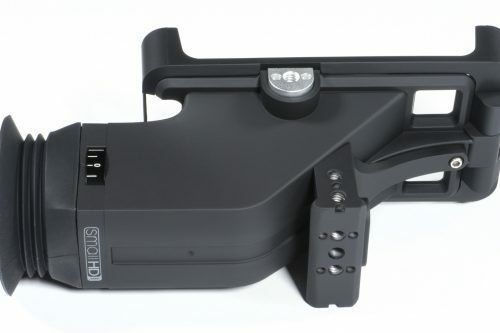 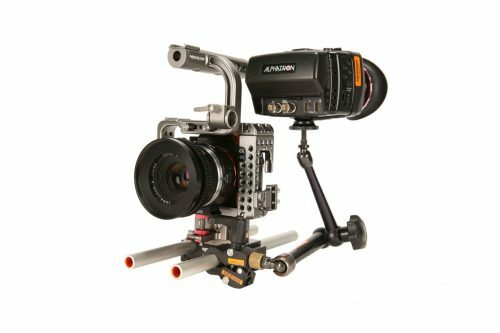 The Sidefinder represents the highest resolution EVF and the highest resolution 5-inch on-camera monitor in one device.